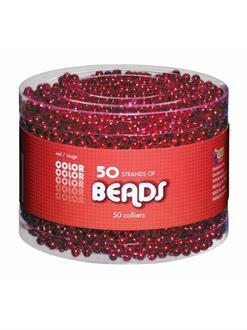 Be the perfect party host with the Red Bead Necklaces (50)! 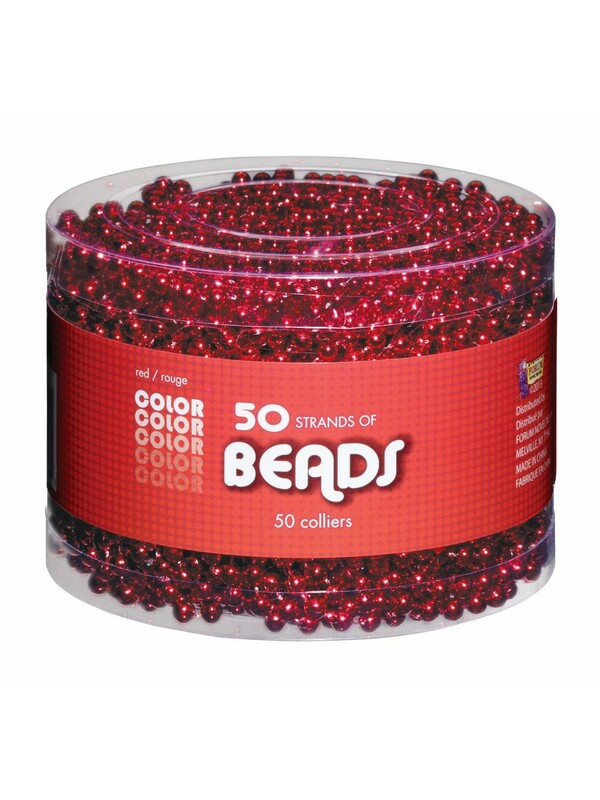 This set includes 50 strands of shiny red beads, and when you give them out at your party, everyone will be hoping for an invite to your next shindig. These beads are great for Mardi Gras, Christmas, and New Year’s Eve celebrations.